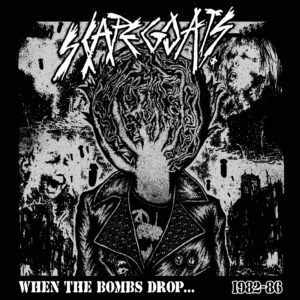 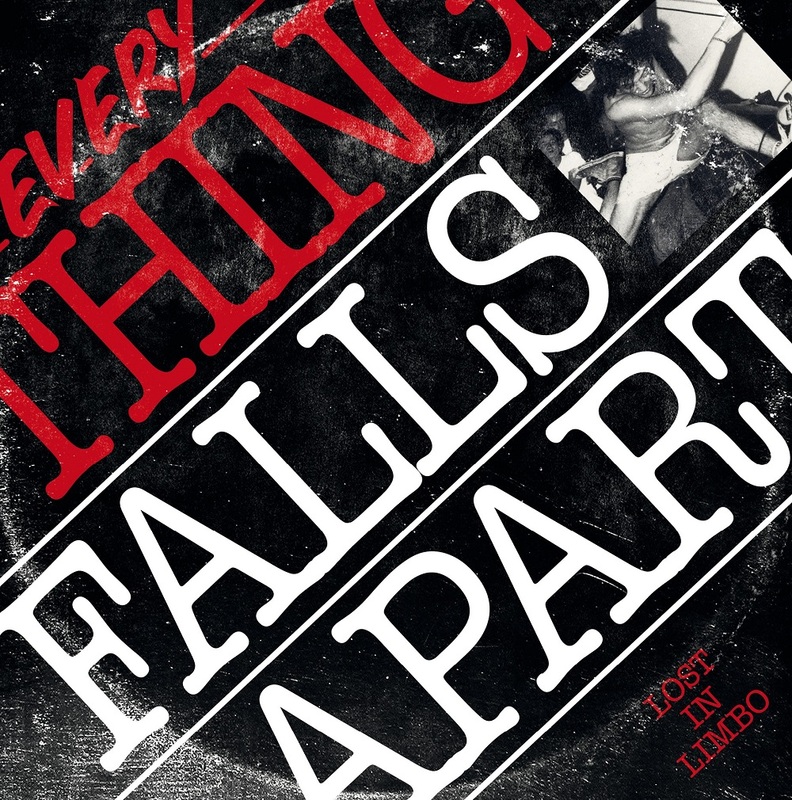 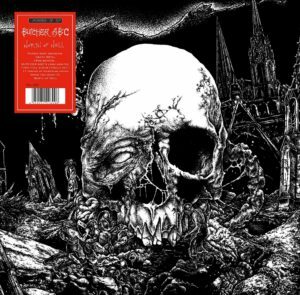 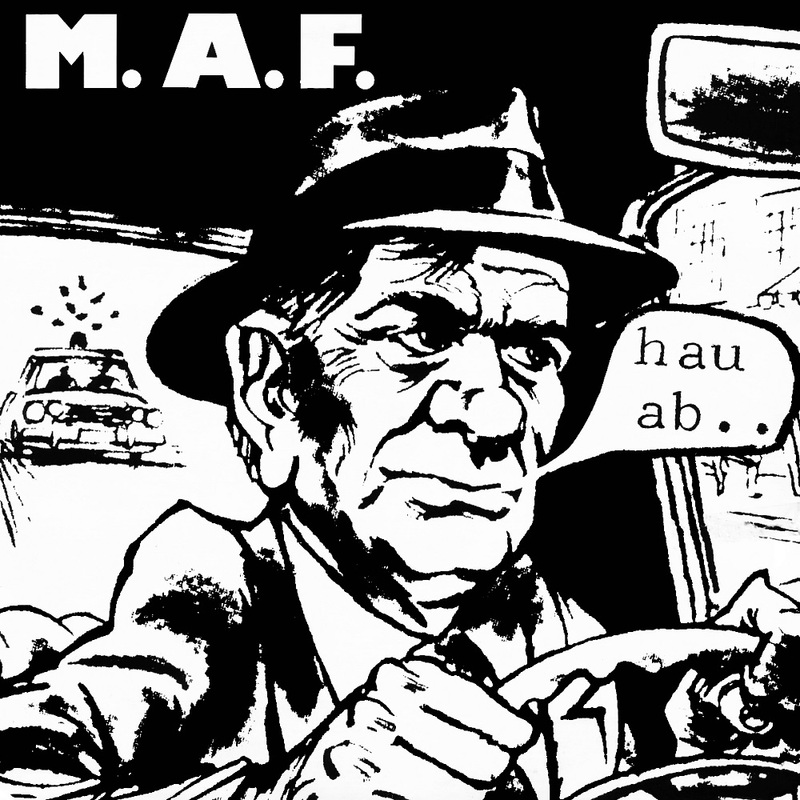 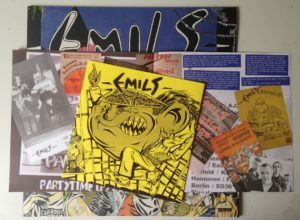 2018 is allmost over, I want to say thanx to all my friends, all bands, labels, distro’s and mailorders, who are supporting me and POWER IT UP over years!!! 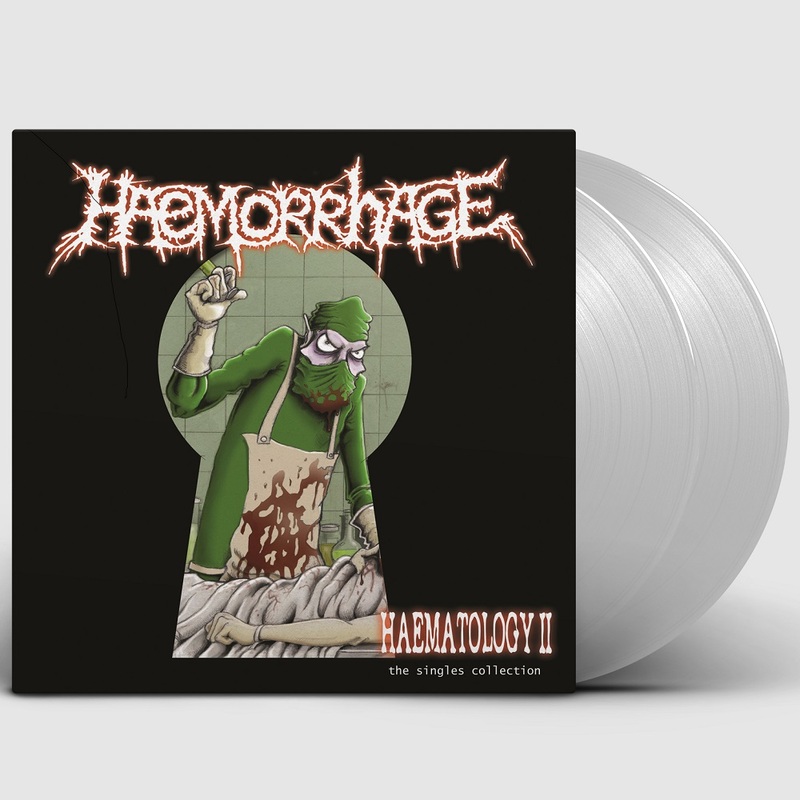 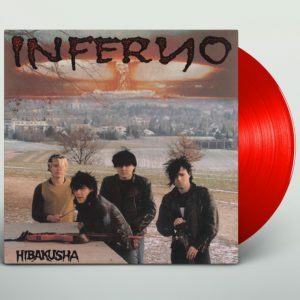 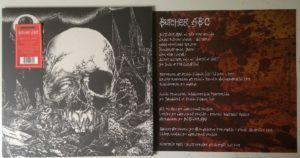 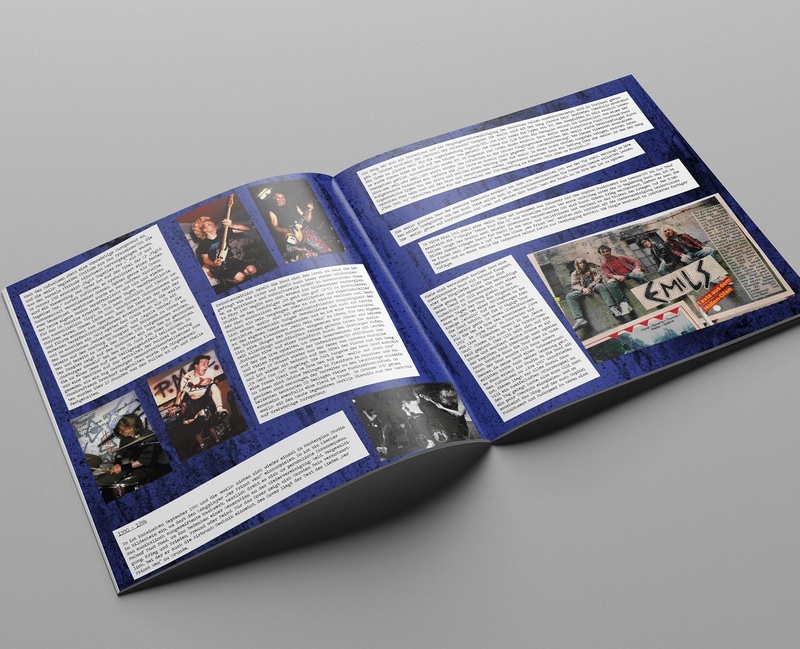 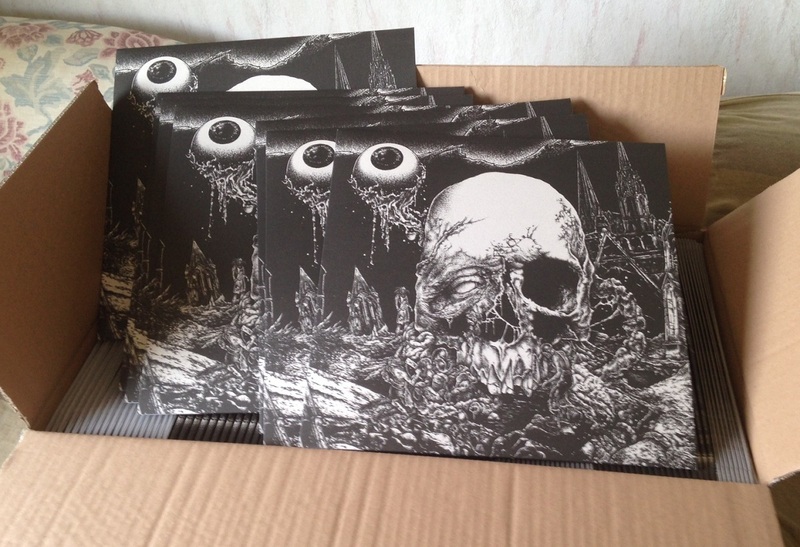 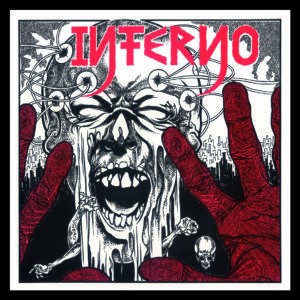 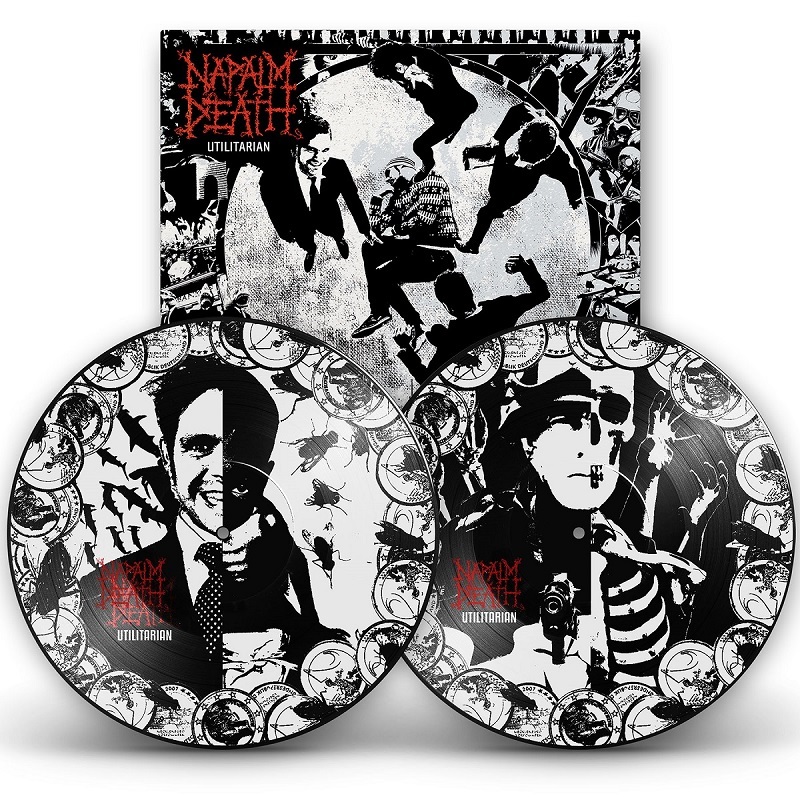 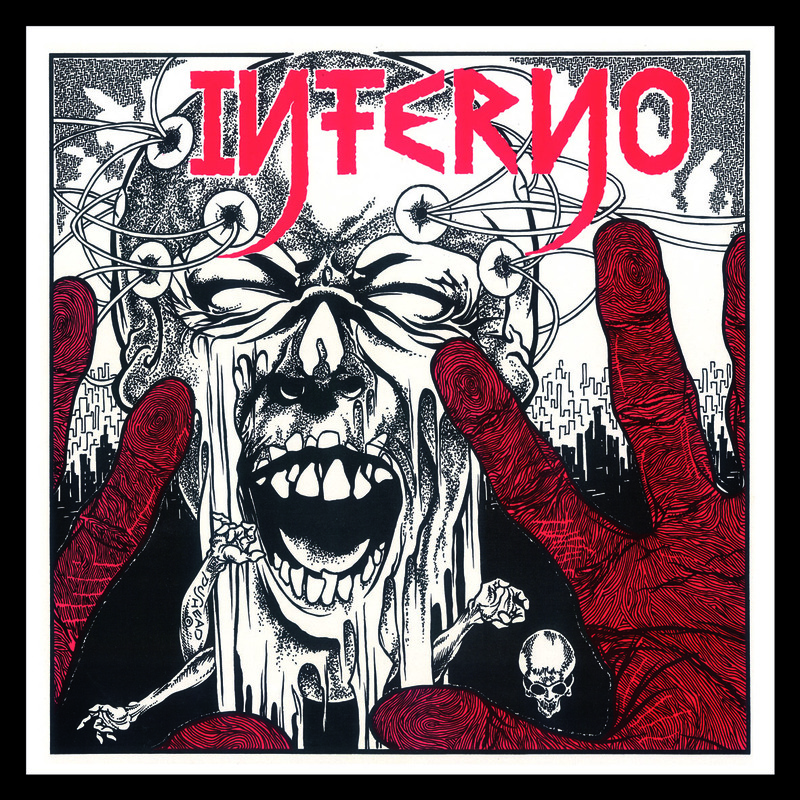 INFERNO – Hibakusha LP ready for presale!!!!! 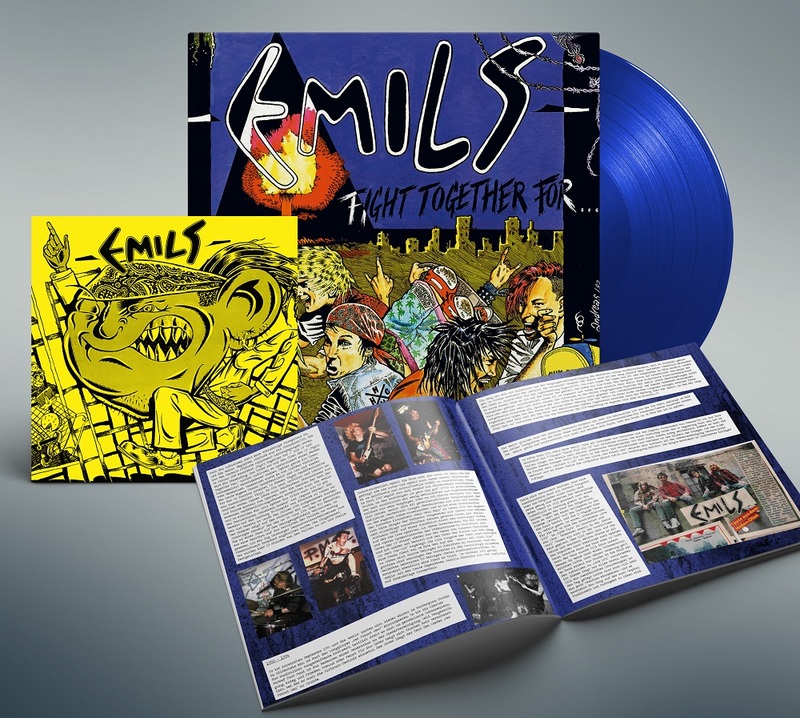 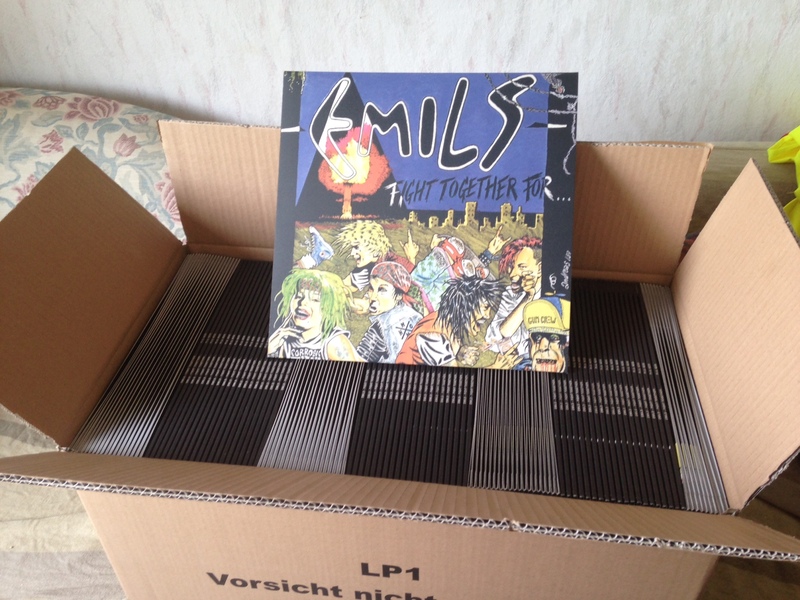 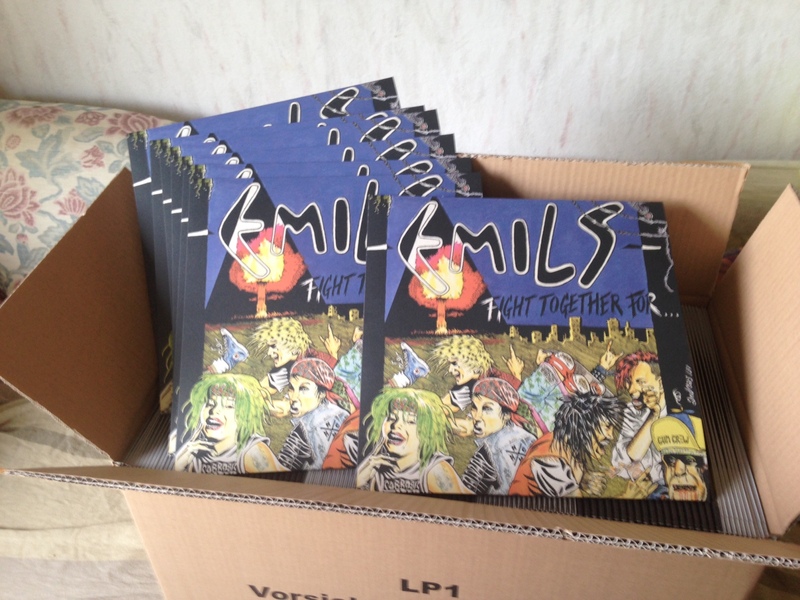 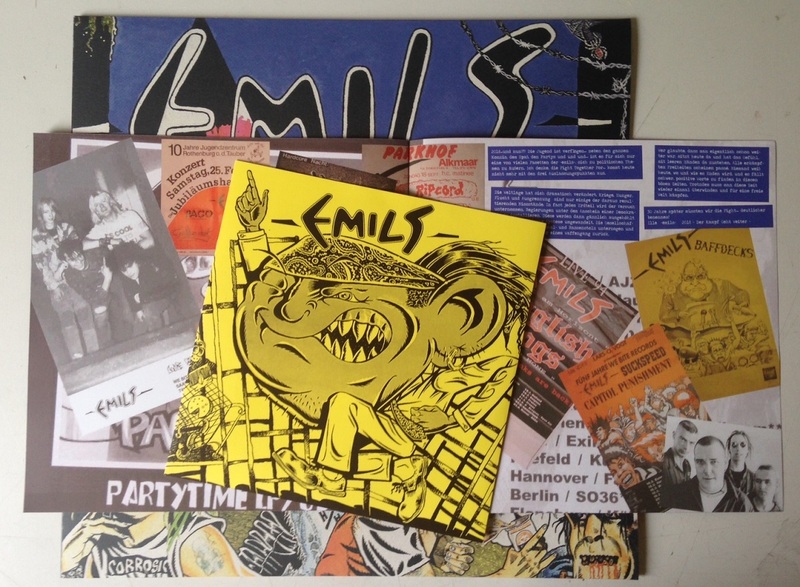 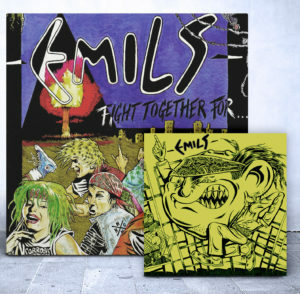 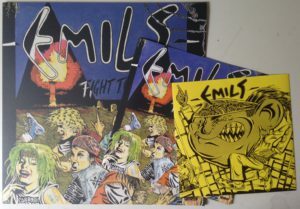 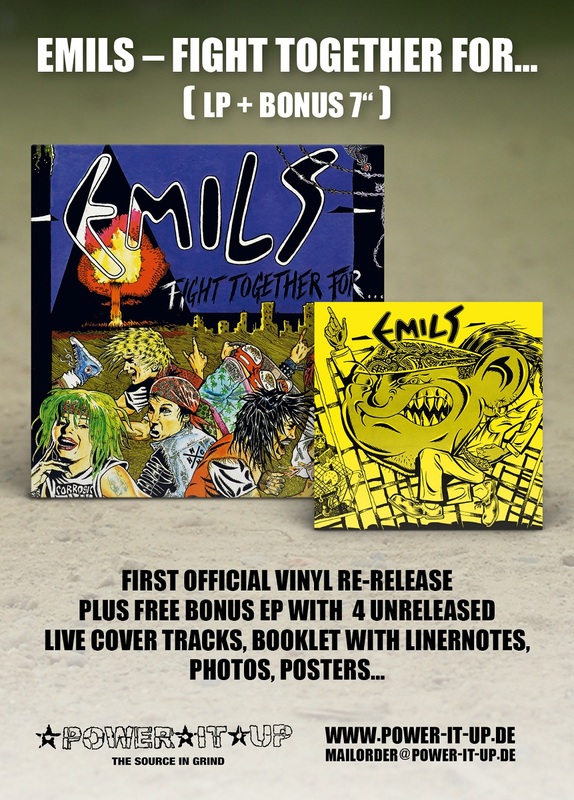 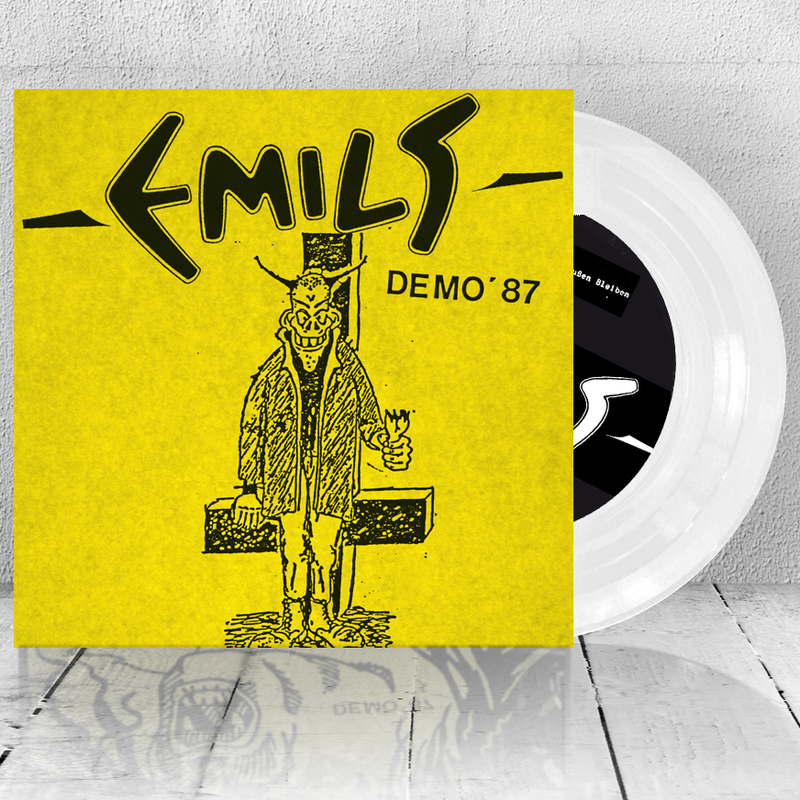 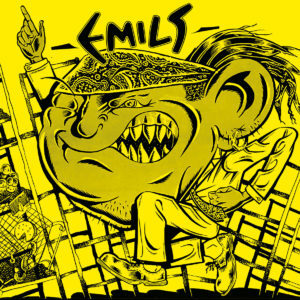 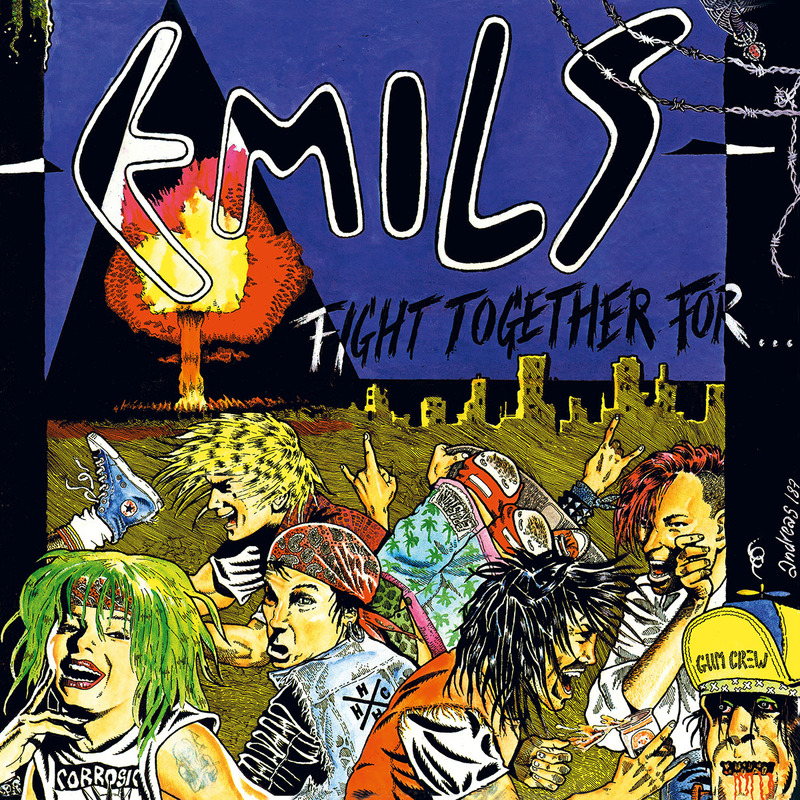 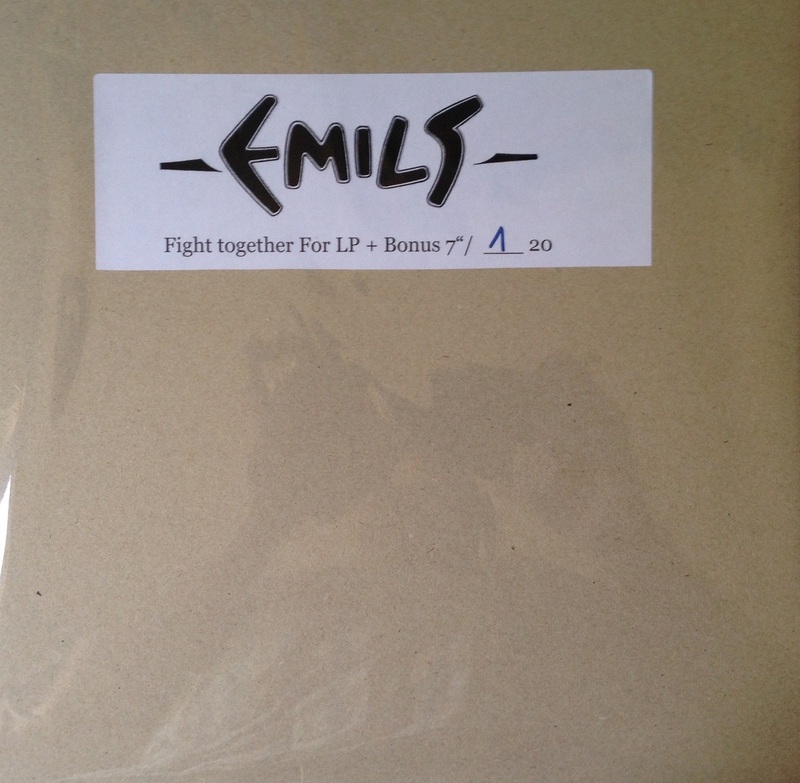 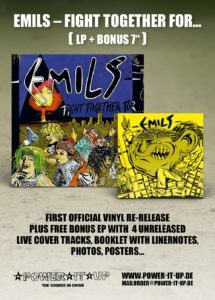 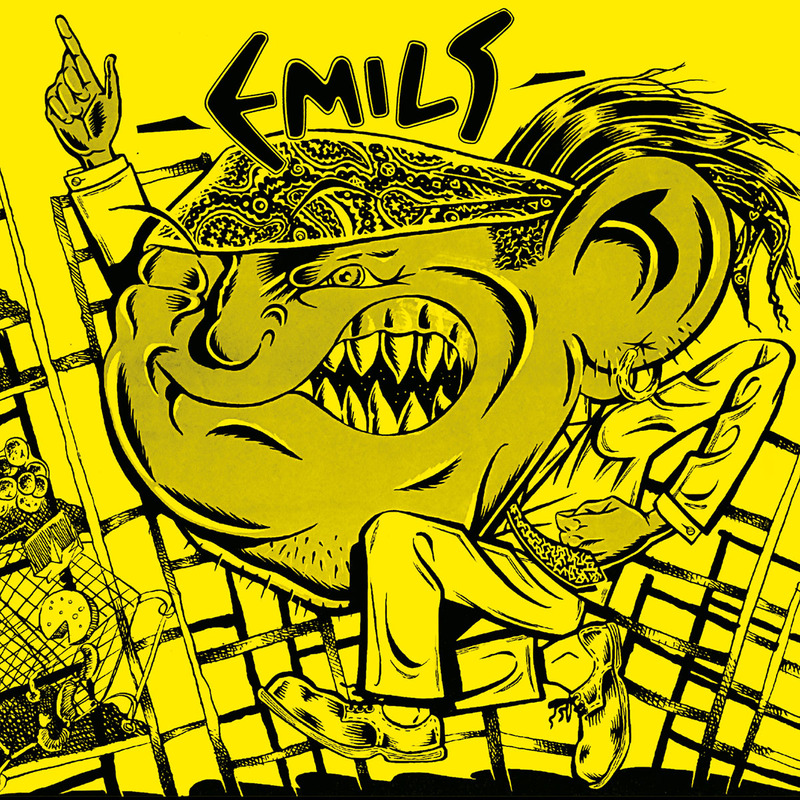 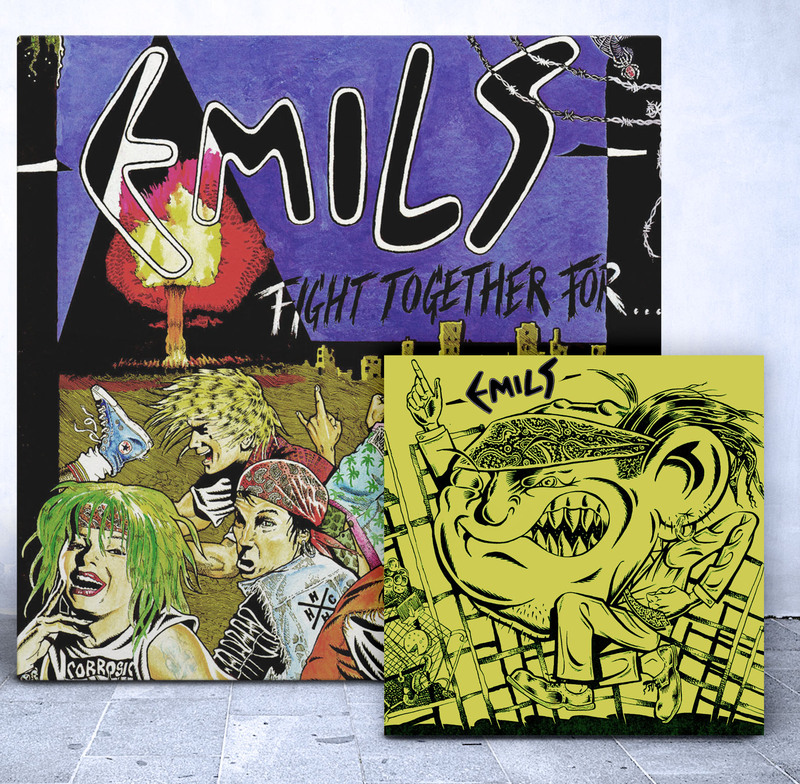 Here are a few more pictures from the upcoming EMILS – Fight Together For LP+7″. 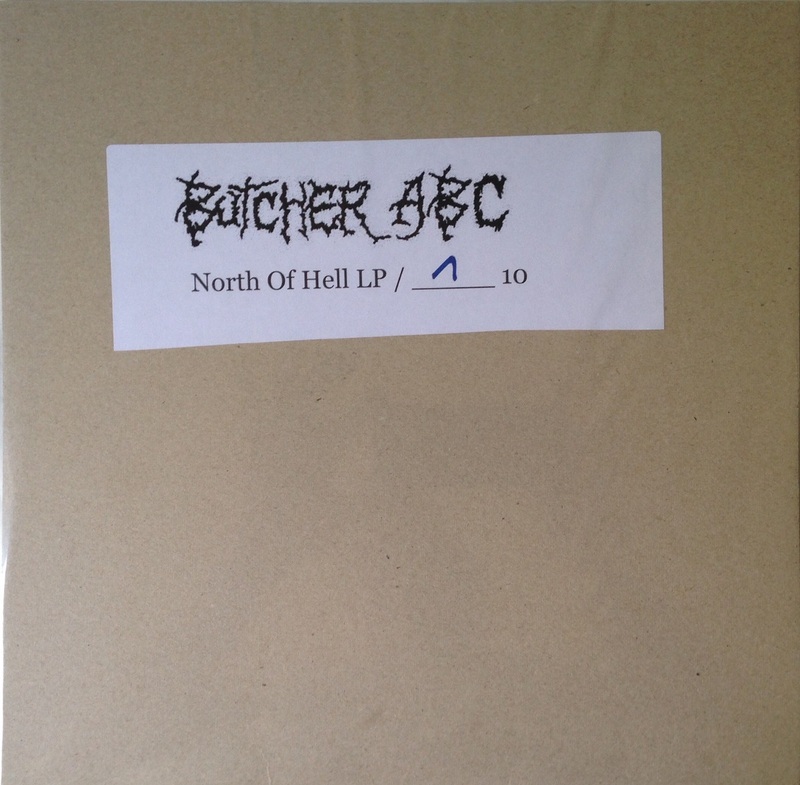 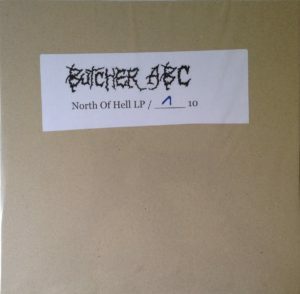 The cover, booklets and the vinyl arrived our HQ. Now we need the time put everything together.